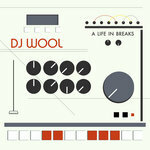 4 track sampler of the DJ WOOL album A LIFE IN BREAKS. 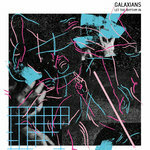 Comes with Digital Download of Full Album. 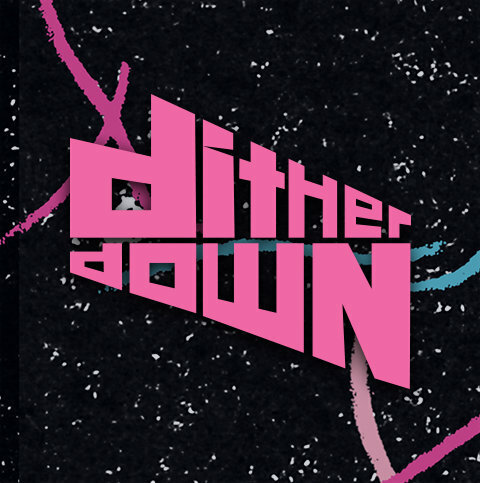 Includes unlimited streaming of A Life In Breaks via the free Bandcamp app, plus high-quality download in MP3, FLAC and more.